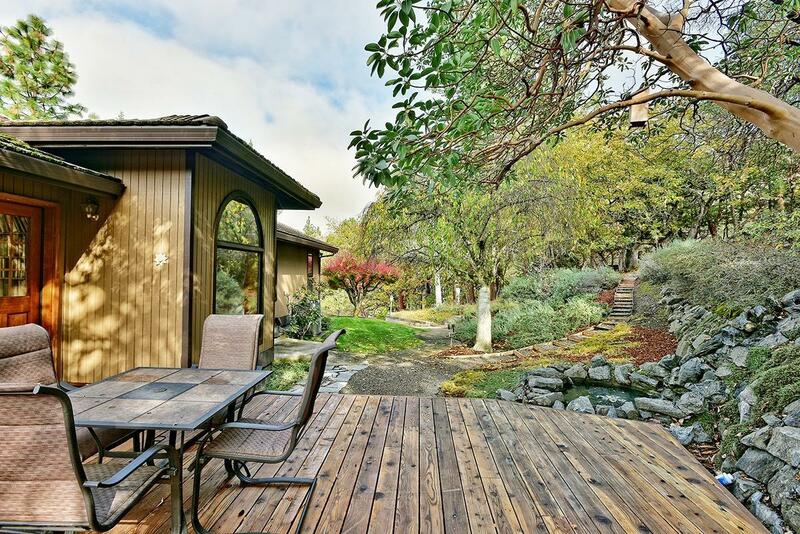 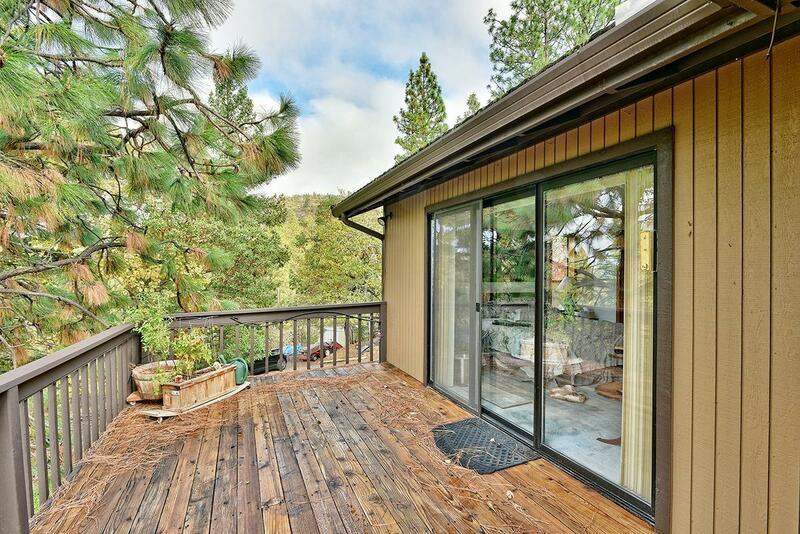 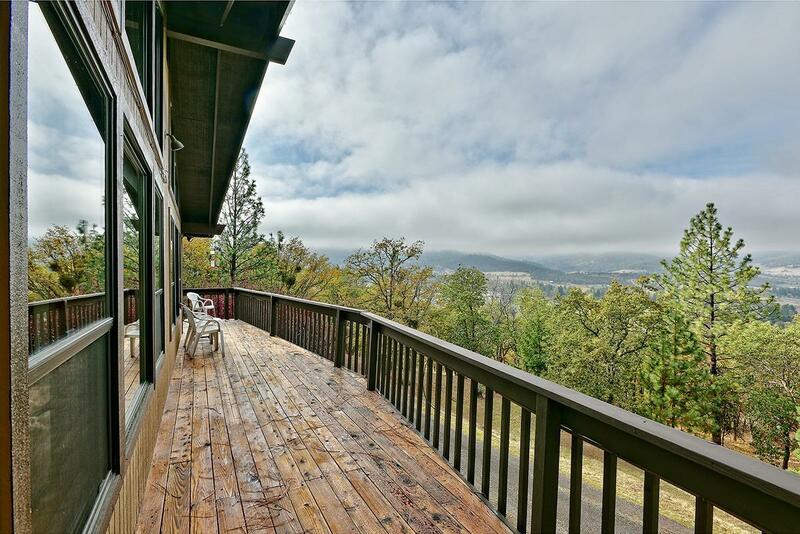 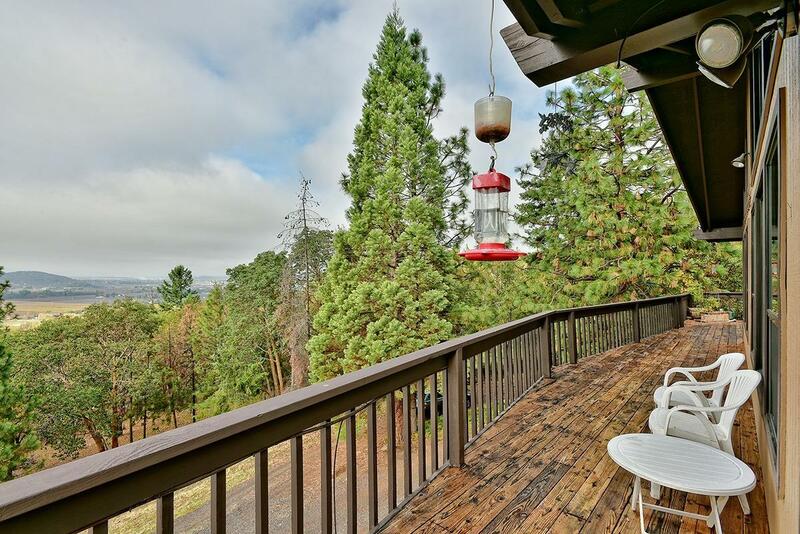 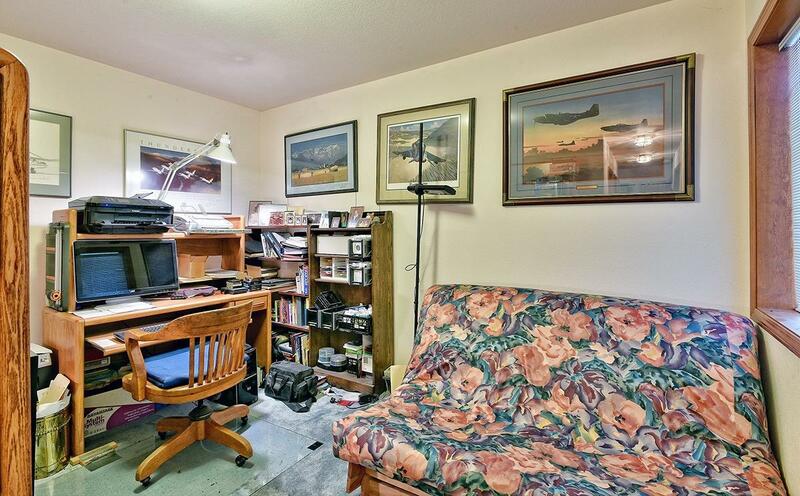 Enjoy breathtaking panoramic views across the valley! 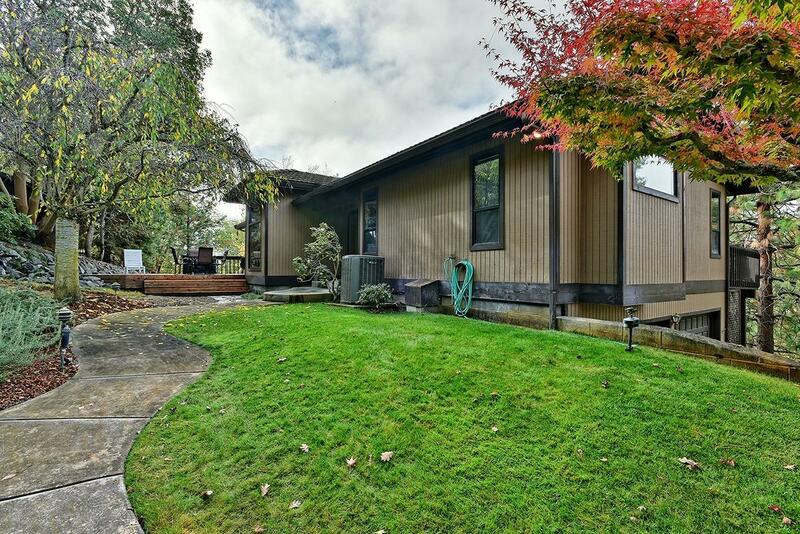 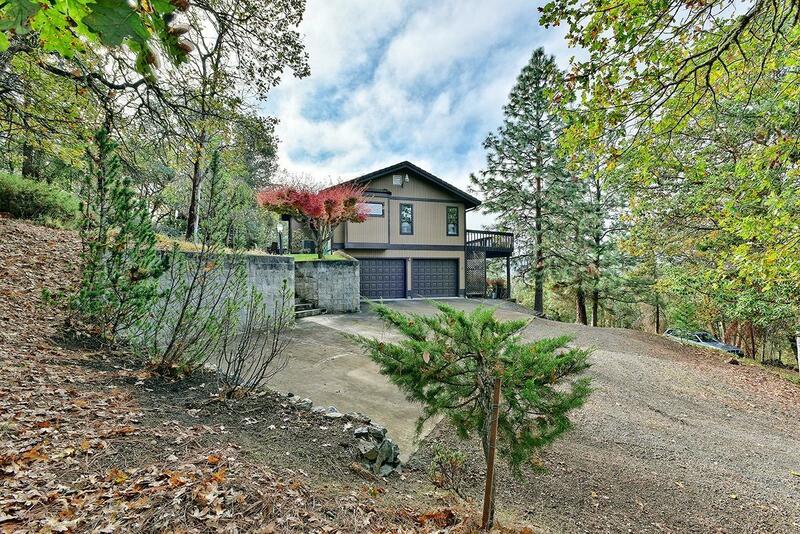 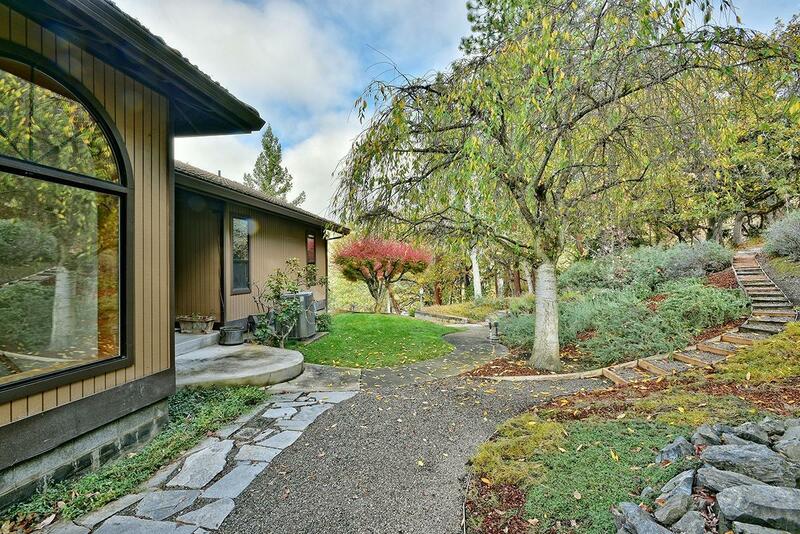 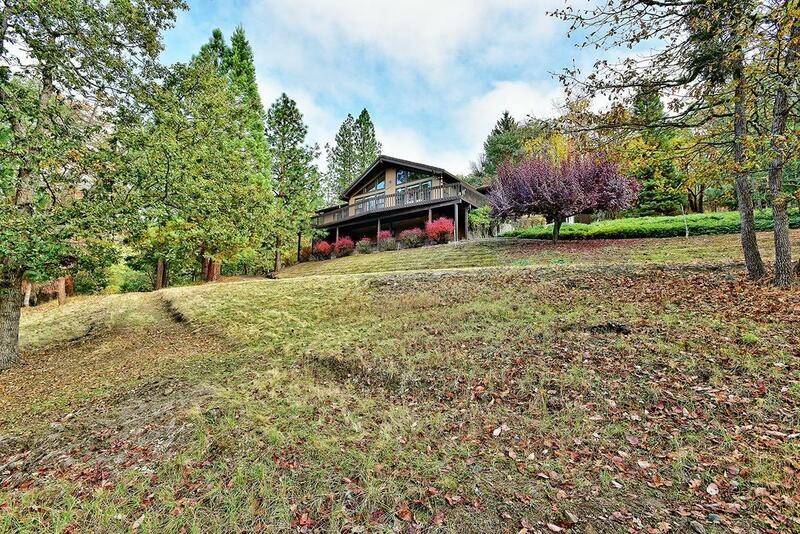 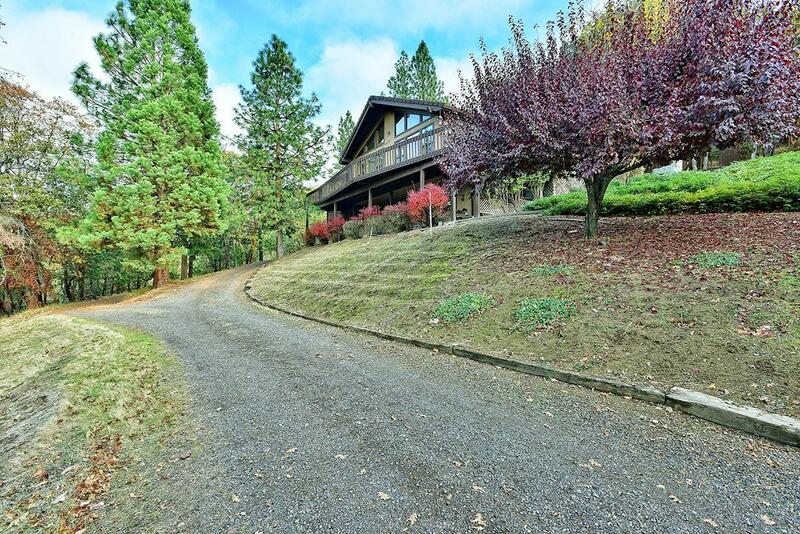 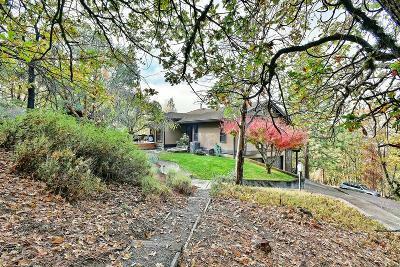 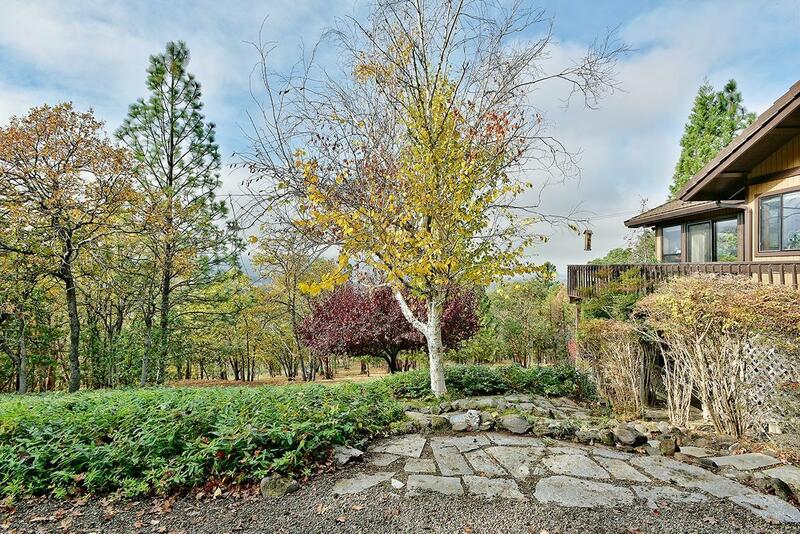 This 3 bedroom, 2.5 bath, 2273sqft home is located between Ashland and Medford on 14+ well-maintained acres. 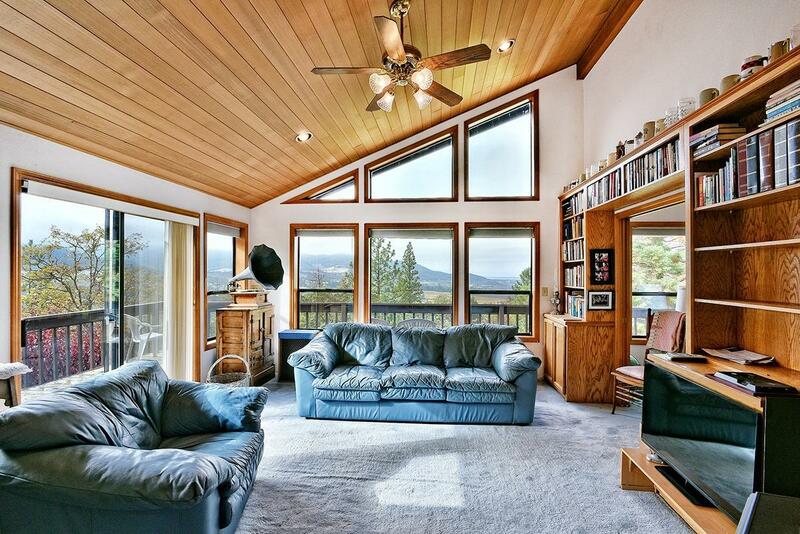 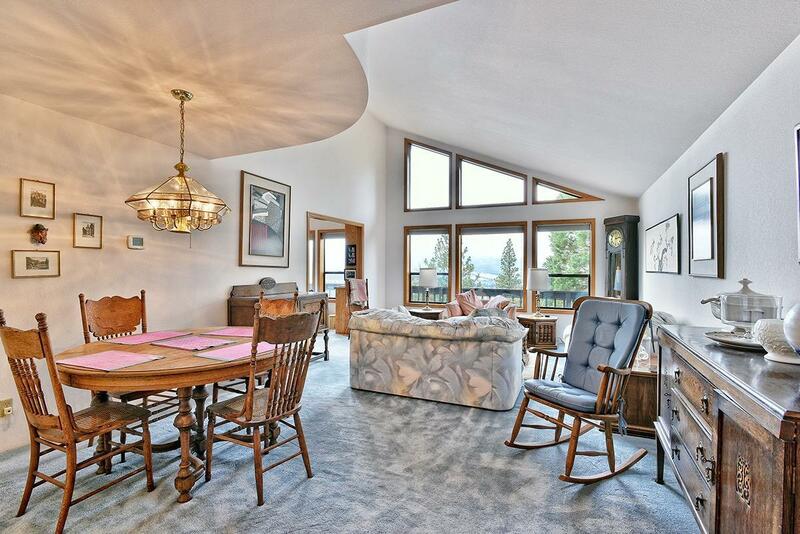 The home welcomes you into an open living room with soaring vaulted ceilings and a wall of windows overlooking the valley below. 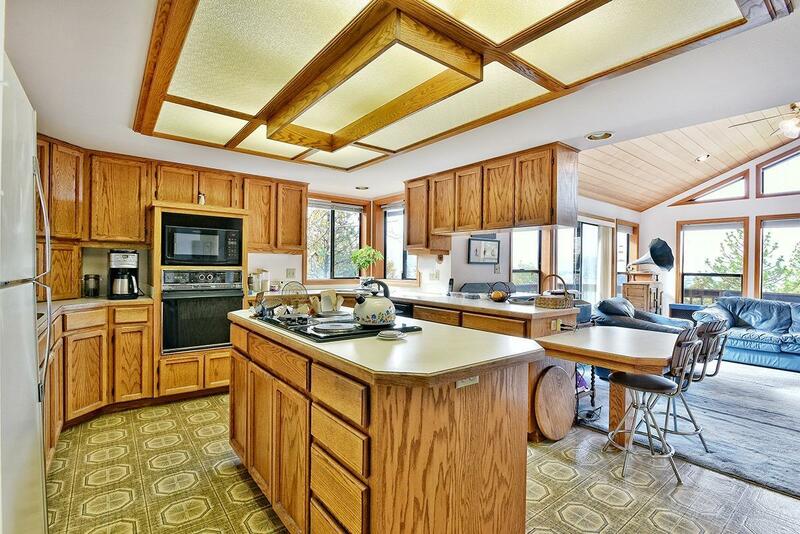 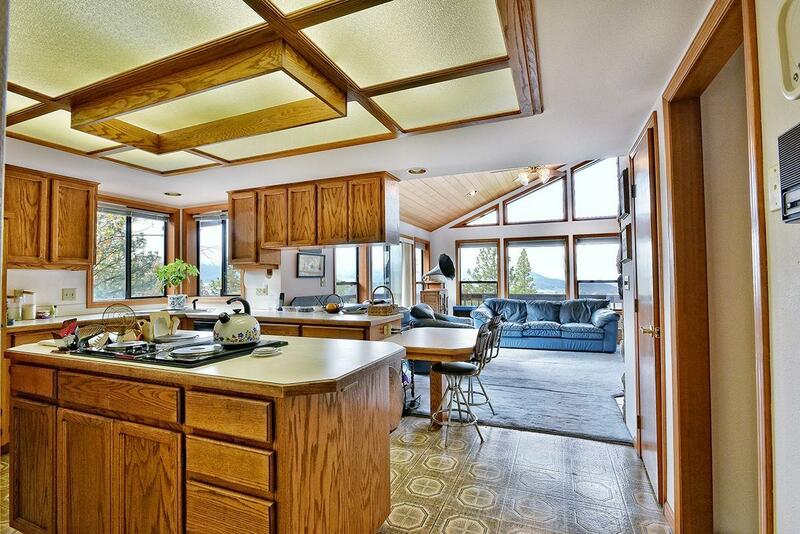 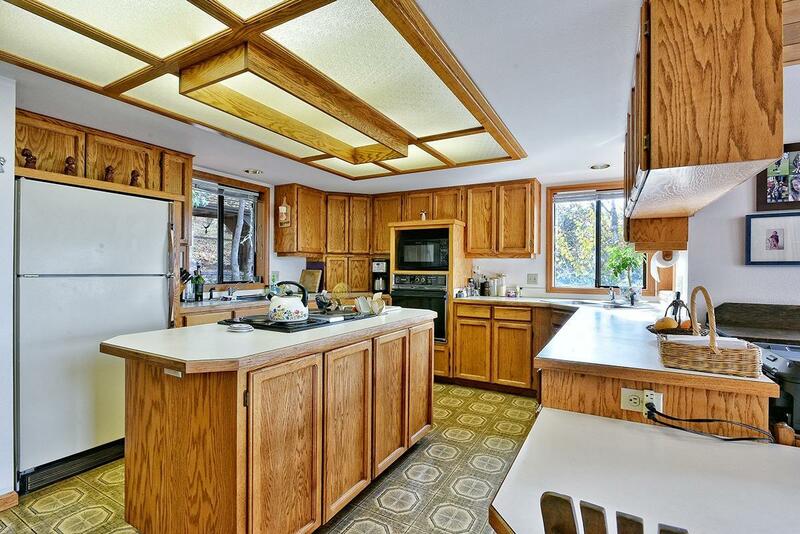 The large kitchen offers an abundance of storage, counter space & bar seating. 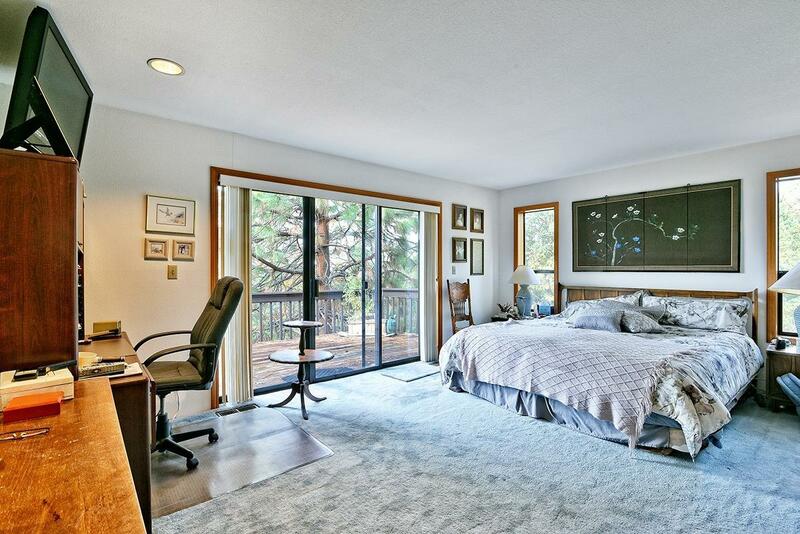 The spacious Master Bedroom offers a large walk-in closet, great views & access to the expansive deck. 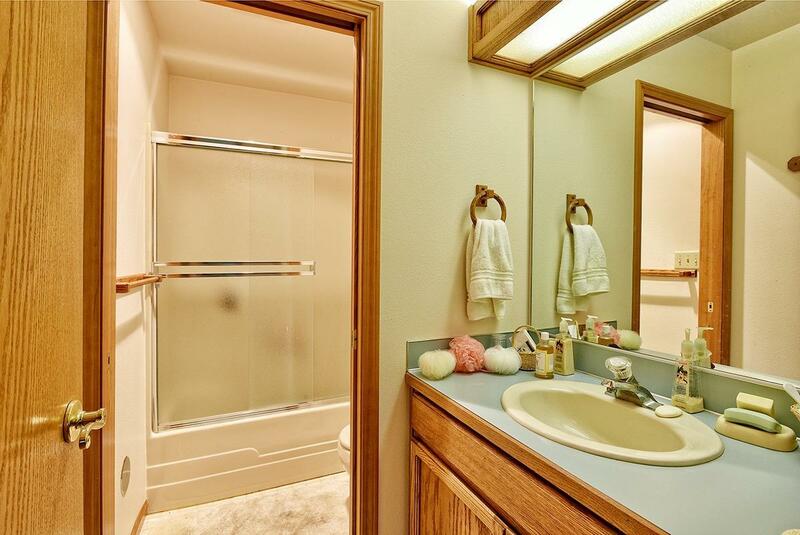 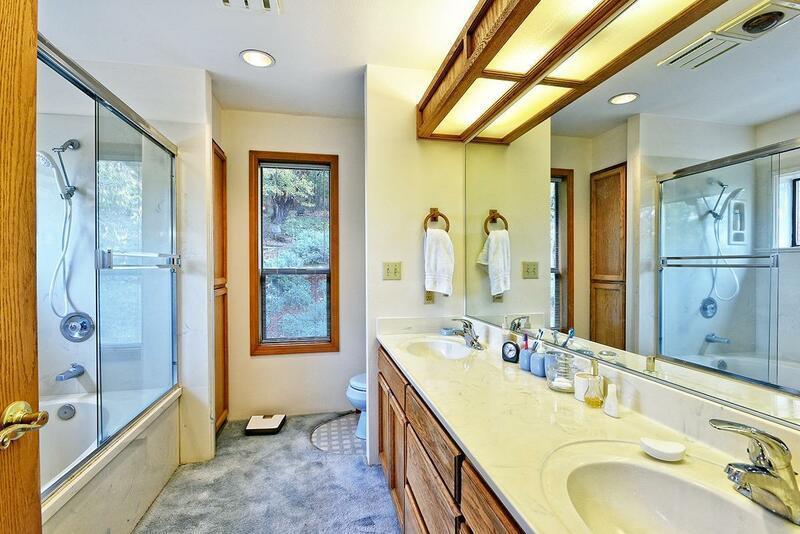 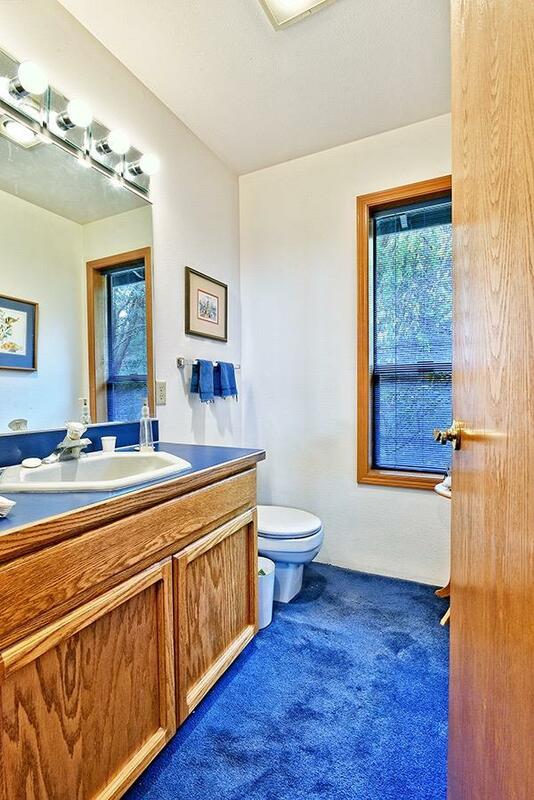 The Master Bath is well appointed and features a dual vanity, shower/tub combo & additional storage. 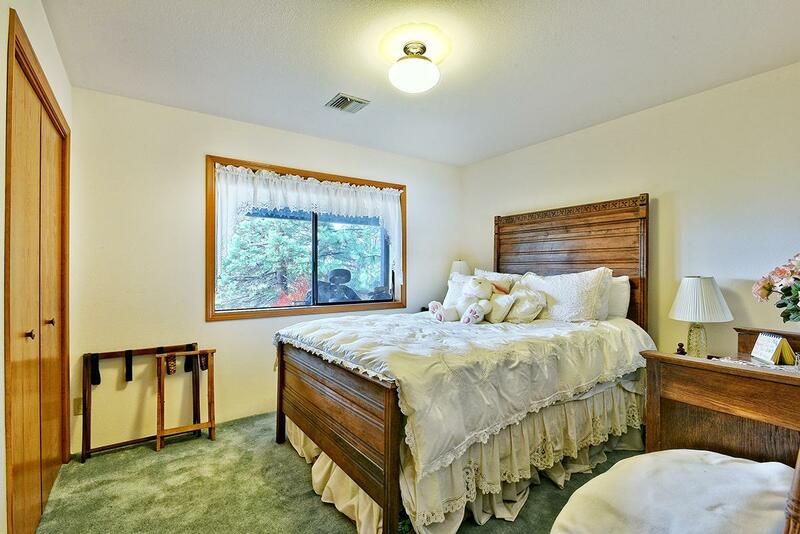 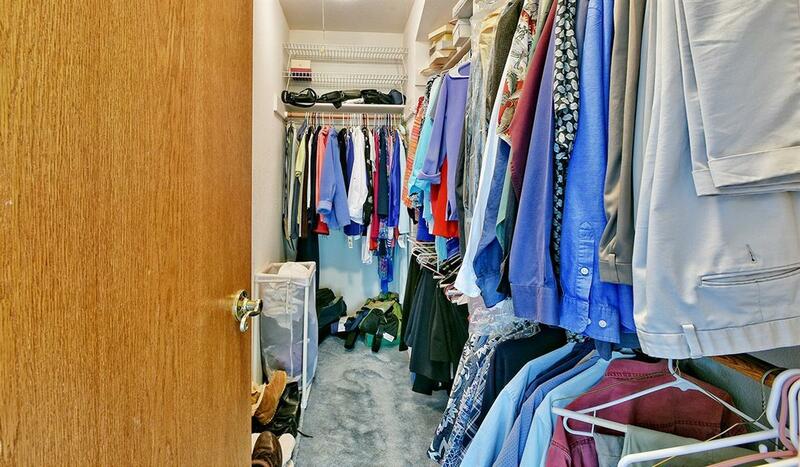 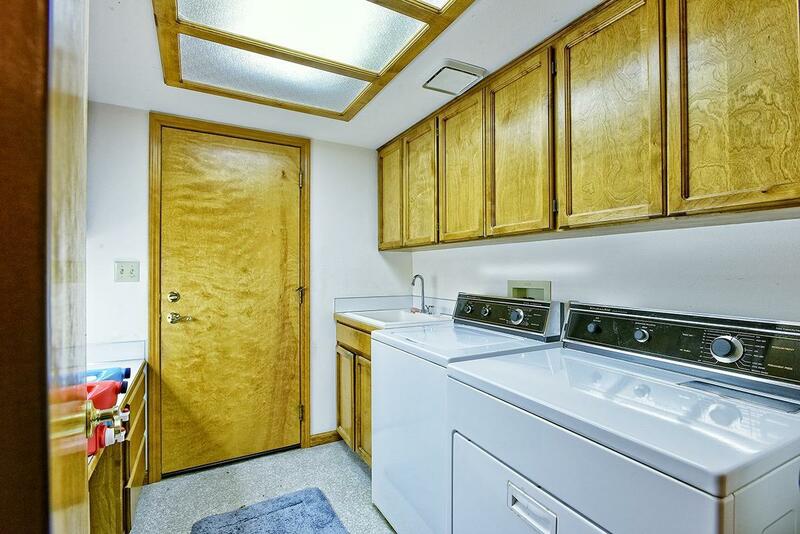 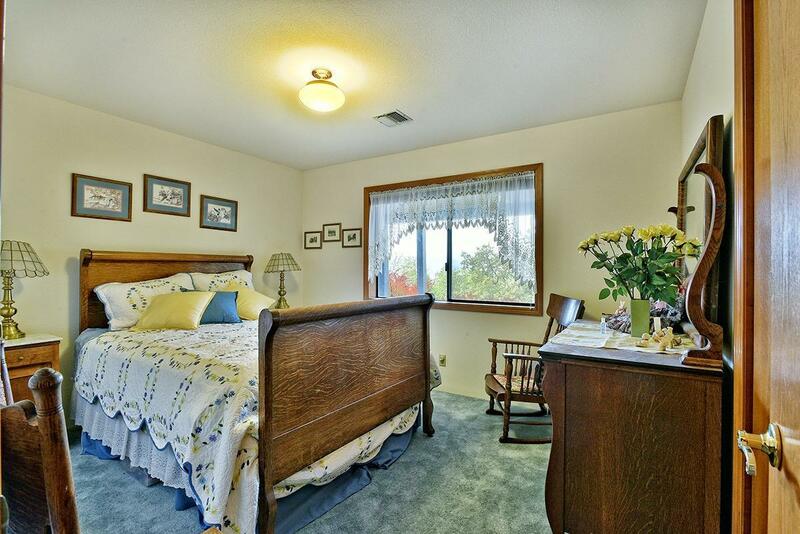 The 2 additional bedrooms are roomy and offer ample closet space. 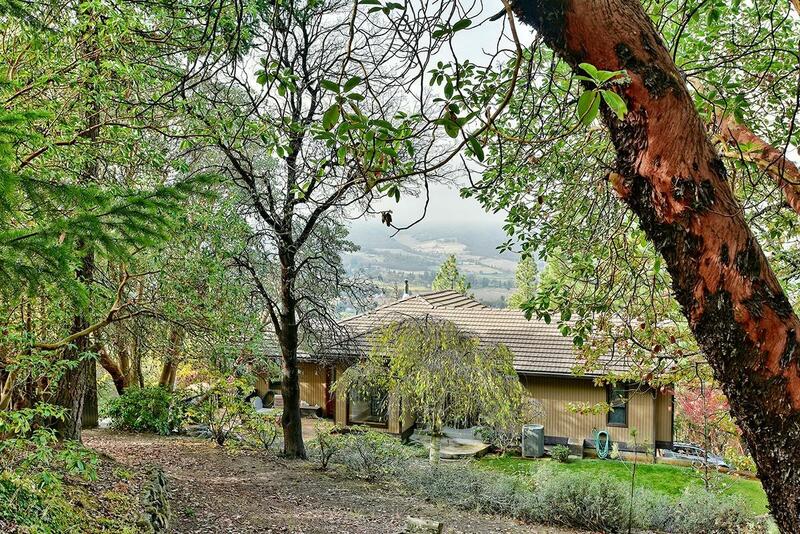 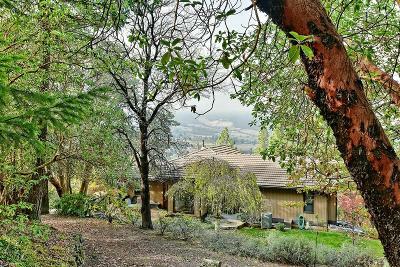 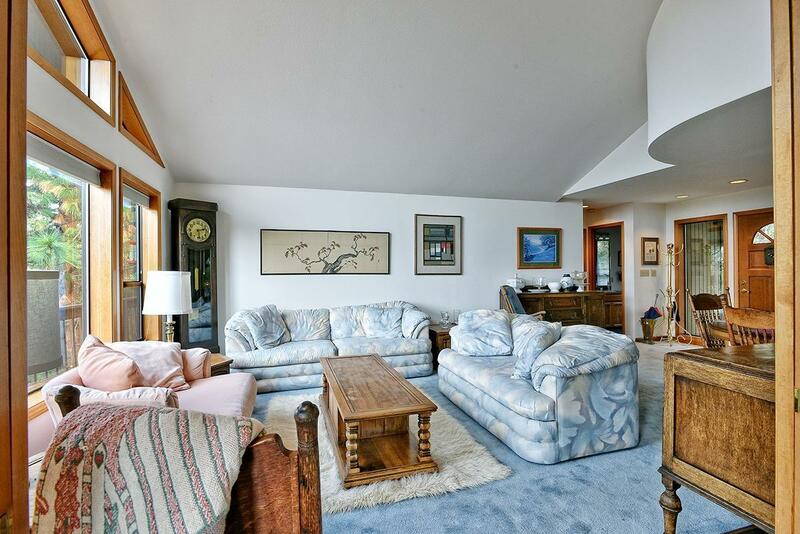 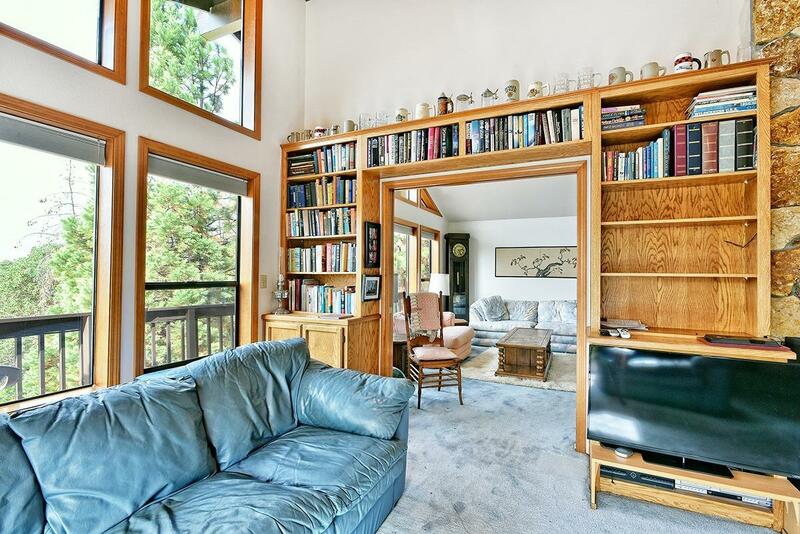 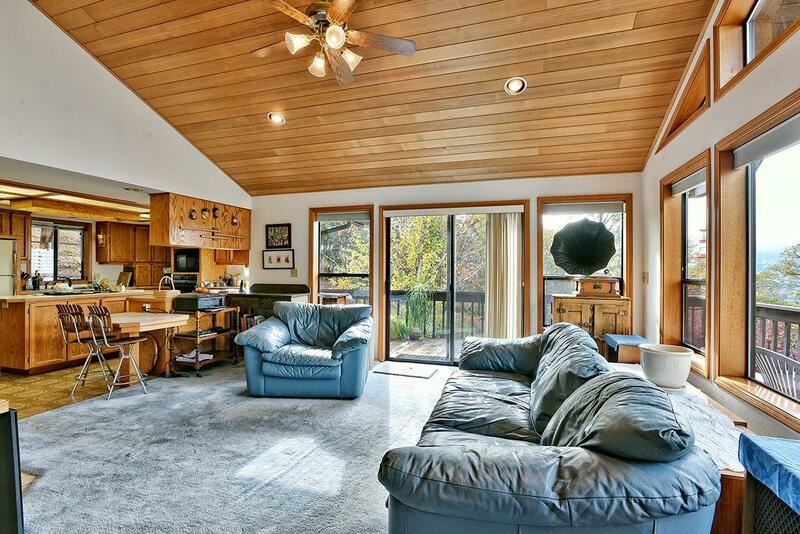 This wonderful home also offers a second living area with a vaulted tongue & groove ceiling, decorative built-in bookshelves & a wood burning fireplace. 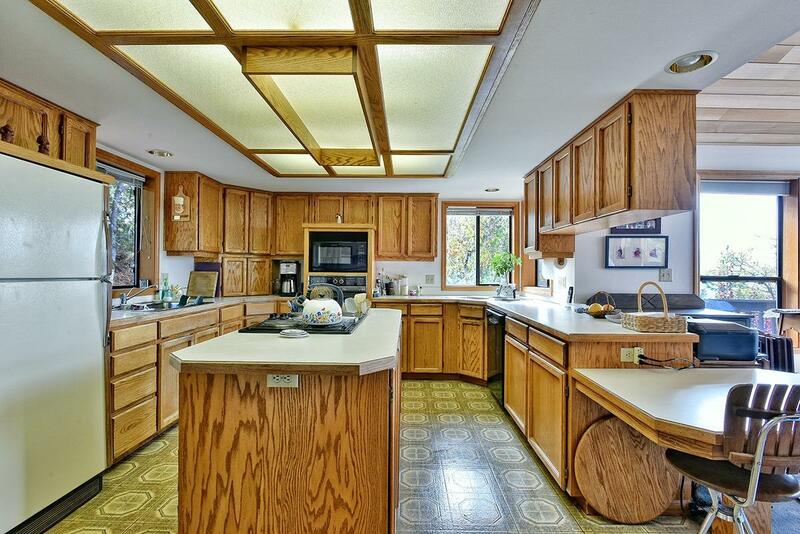 In addition, the oversized 2 car garage will satisfy your storage needs. 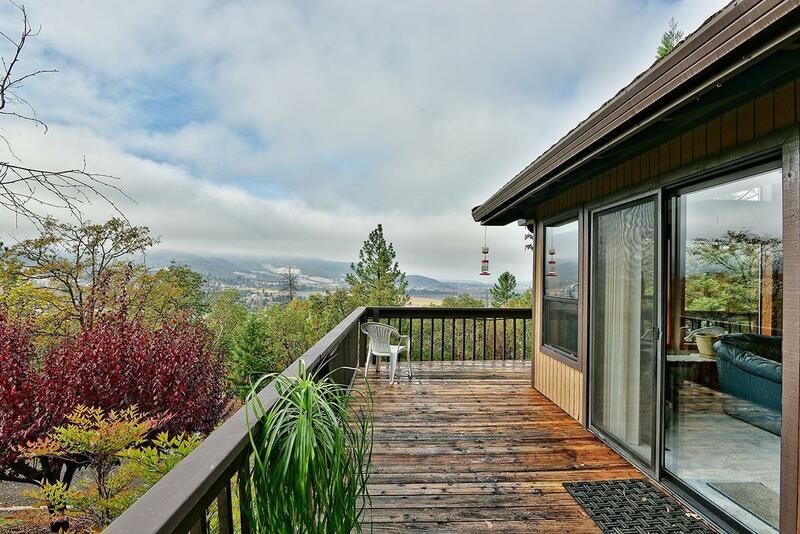 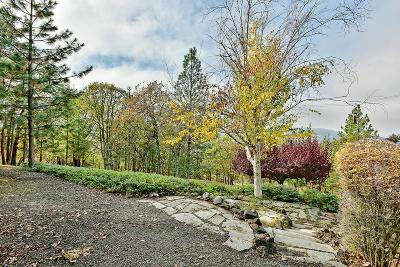 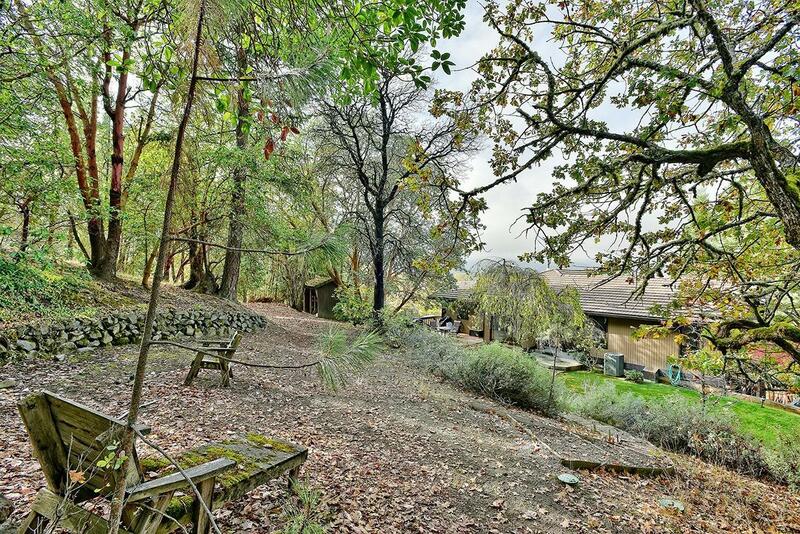 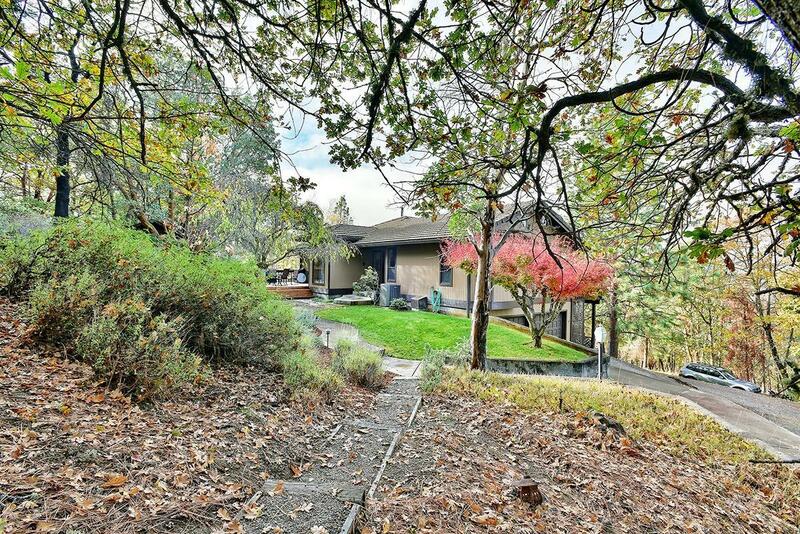 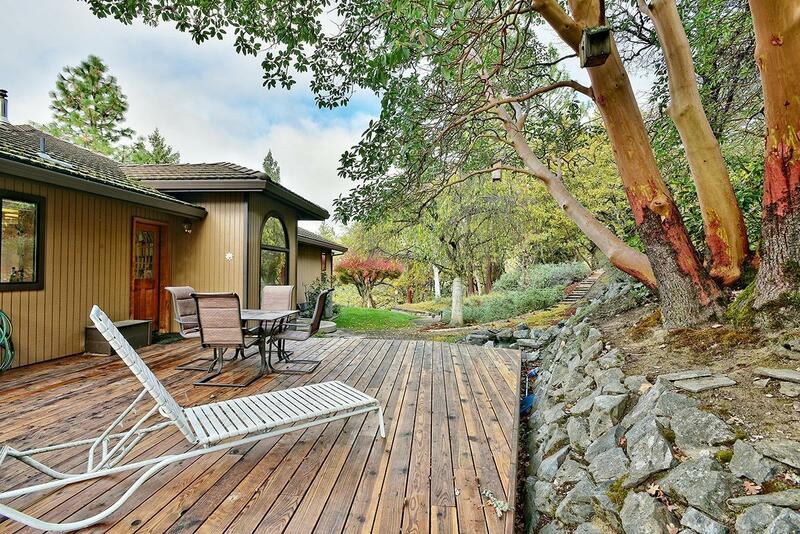 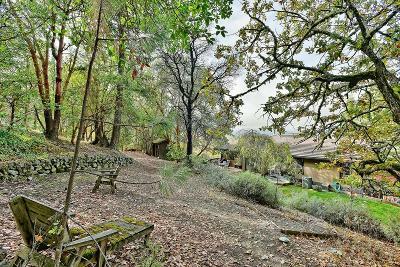 You must come to see this home & appreciate the views in person! 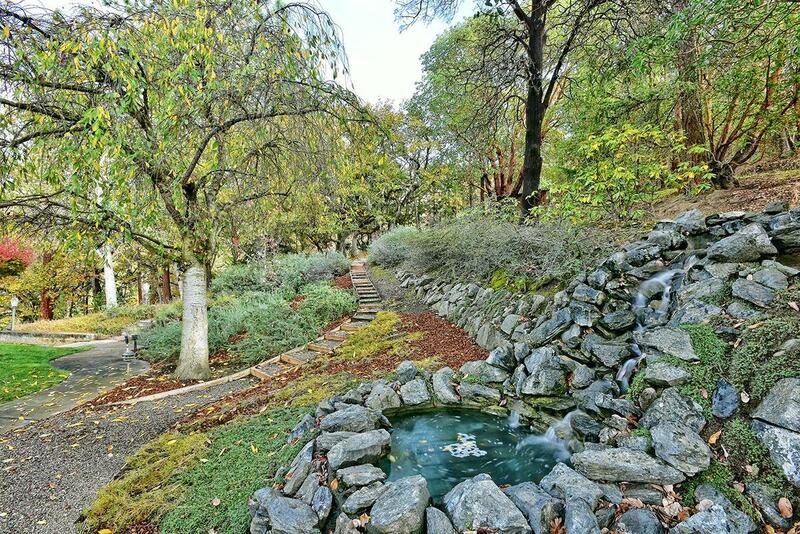 Directions: W Rapp Rd to Rapp Ln.